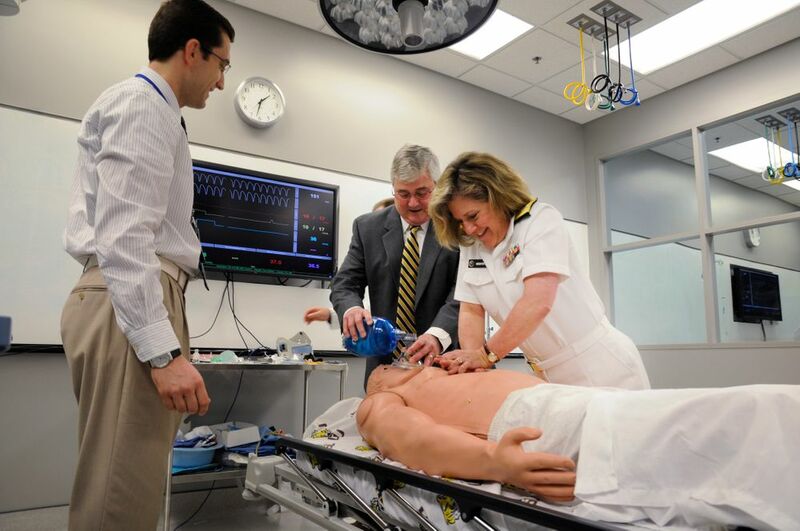 We Are A Preferred American Heart Association Training Center. 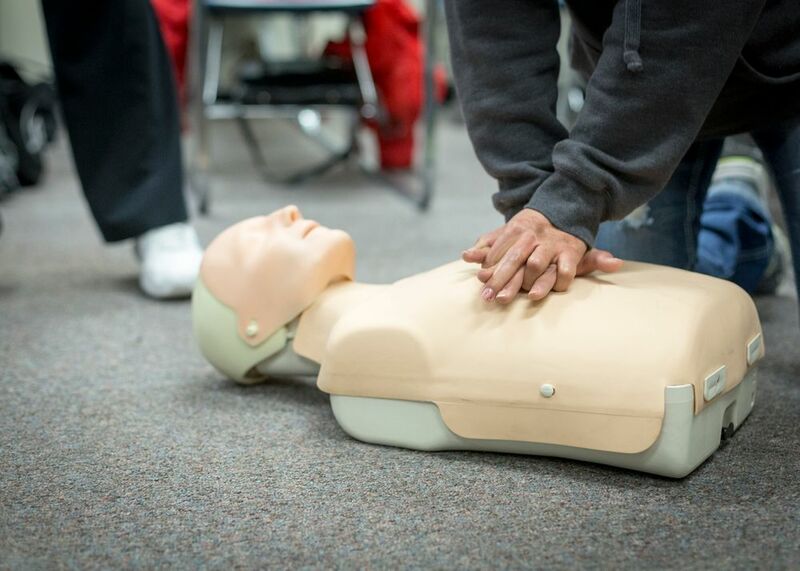 Our teachers are passionate about CPR training and believe that we are saving lives by teaching individuals critical CPR skills. Sav-A-Heart was founded in 1986. We provide specialized training to corporations, government agencies, and individuals in CPR, AED, First-Aid, and Instructor Training. We are currently one of six statewide preferred training centers endorsed by the the American Heart Association and travel throughout Texas. Classes available daily at most locations. Please call for times. A person's chances of surviving a heart attack can be improved by up to 70% by starting the American Heart Association's "Chain of Survival". 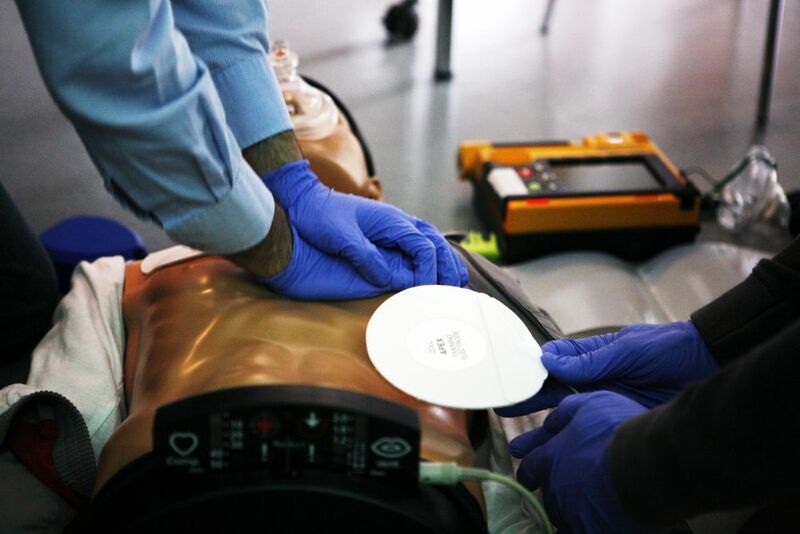 Almost 90% of people who suffer out of hospital cardiac arrest die. 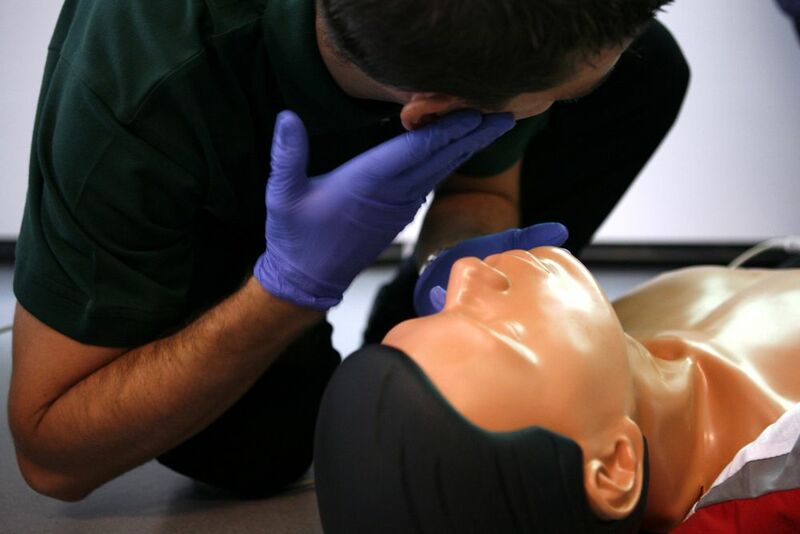 If CPR is started in the first few minutes of cardiac arrest it can double or triple a persons chances of survival.